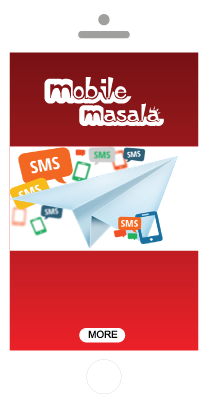 Welcome to Mobile Masala WEB Portal. 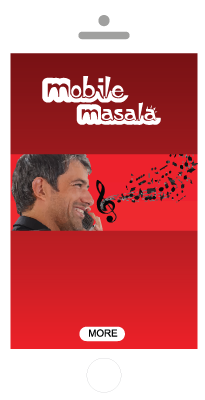 On Mobile Masala you can find WAP portals where you can downloads wallpaper, games, music, video, etc. Also there is a robust App on the same name and using this app you can easily find your favorite songs by title and set as your ring back tone. 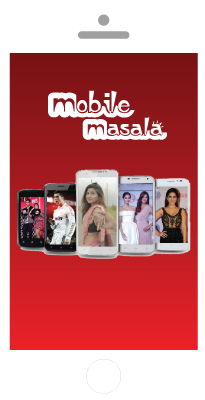 Mobile Masala app also allows you to easily subscribe to your desired content regarding entertainment and infotainment services. 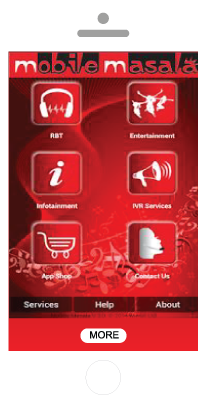 Huge number of text base VAS are also available on that portal along with Ring Back Tones. Mobile Masala is a mobile content download service that offers entertainment contents (wallpaper, games, music, video, etc.) for FREE of Charge given that a nominal subscription fee is applicable. Mobile Masala application is the first of its kind in Bangladesh for all the mobile phone subscribers to use different mobile value added services, solely ideated, designed and developed by Wintel Limited, pioneer company in the field of ITES industry. A huge number of text base VAS are available through our renowned short code 2777 including Daily News, Breaking News, Cricket Live Update, Cricket Alert, Sports Update, Quiz, Weather Update, Tips, Quotes, Recipe, Namaz Timing, Hadith, Ayat, Voting, Survey, Jokes etc and Bangla Content services. Ringback Tone (RBT) is a signaling tone in telecommunication that is heard by the originator of a telephone call while the destination terminalis alerting the receiving party. A very rich Music content bank can be found in Mobile Masala WEB Portal which comprises of variety of musical contents across the country.